Magnesium is an essential mineral and has some pretty remarkable benefits for health. Magnesium supplements aren’t just for adults. This mineral may create a sense of calm and relax muscles in the body which experts suggest could prove beneficial to children with behavioural disorders. 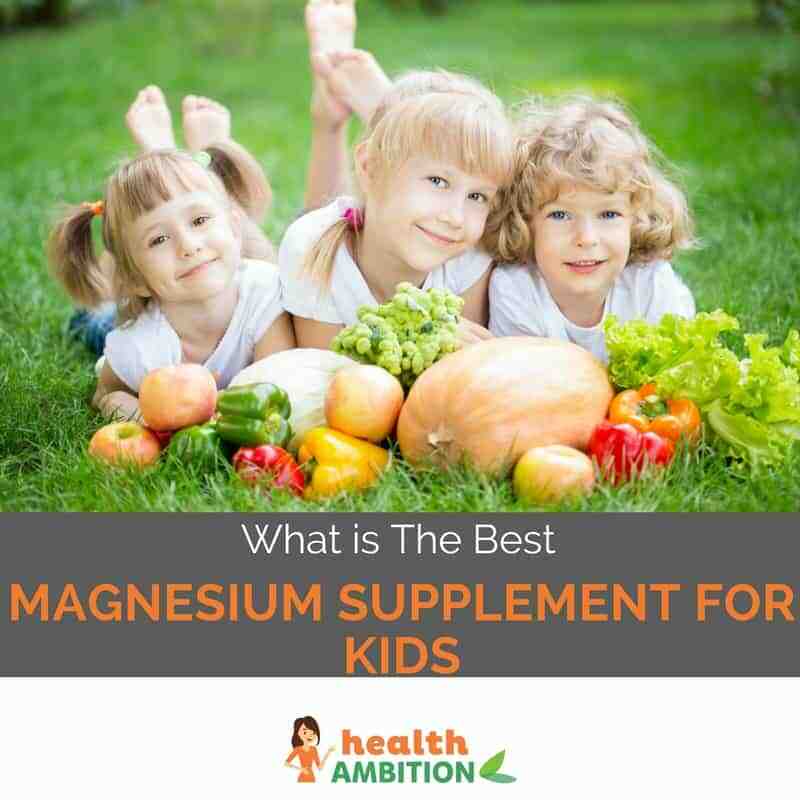 If you are wondering what is the best magnesium supplement for kids then read on. Chewable magnesium supplement with natural taste of cherry. Free of artificial ingredients, Gluten free. Vanilla frosting flavored chewable tablets contain calcium, magnesium and Vitamin D3. Gluten-free, vegetarian. Natural orange tasting liquid, highly absorbable containing magnesium, calcium, Vitamin D and zinc. Vegan friendly. Chewable multivitamin in cherry, orange and fruit punch flavors include iron and zinc with vitamins A, C and E.
Easy to swallow capsules, multivitamin formula designed for fast absorption contain all the essential nutrients. Most health professionals would propose a healthy diet rich in nutrients to ensure your child gets the adequate intake, however we can all appreciate how tricky it can be to get some children to eat a balanced diet. Even if you made them sit and watch countless reruns of Popeyethe chances are they would still prefer candy over spinach. In these cases, supplements could help provide the required amount in a convenient form. With these important factors, it’s understandable there could be a beneficial relationship with alleviating behavioural issues with children. Experts have reason to suggest there is a link between ADHD and low magnesium levels. One study examined 116 children diagnosed with the disorder and determined a shortage of magnesium, copper, zinc, calcium, iron. Consequently this research reinforces the importance of ensuring your child’s levels of magnesium are adequate. In fact, magnesium is so effective many experts now suggest it as an alternative therapy for alleviating symptoms. 50 hyperactive children were split into two groups and half were administered 200 mg of magnesium daily. When you start your search for the right supplement to fit your child’s needs, you soon begin to notice the amount of choice out there. Trying to differentiate between all the options to understand which brand offers the best quality can sometimes be quite a tall order. Therefore I have gone through all the options available and chosen the top five magnesium supplements which I think should be suitable for most children. Nature’s Plus Animal Parade Magkids chewables are designed to support proper muscular function, including relaxation, concentration and calming. Two cherry flavored chewables provide 100 mg of magnesium citrate which are sugar free, gluten free and vegan. The thing I think is really great about these “fun” shaped animal chewsis the fact they are varied. This is always a huge winner amongst kids, creating anticipation and excitement waiting to see what animal they will get each day. One slight drawback would have to be the taste, for some children just couldn’t stomach the chalkiness and refused to eat them. 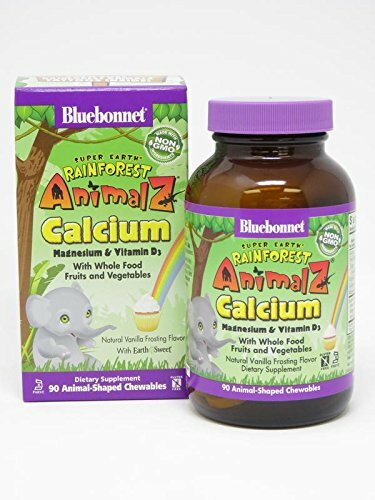 Blue Bonnet’s Super Earth Rainforest Animalz chewables aim to help bridge the nutrient gap for children. They come in the form of animal-shaped chews with 50 mg magnesium glycinate, 200 IU vitamin D, 250 mg calcium and 30 mg blend of fruit and vegetables which should allow children a broad scope of nutrients. The vanilla frosting flavor is a hands down winner with youngsters however the “hard as rock” texture was a dead end and waste of money for some. Childlife’s liquid supplement provides 115 mg magnesium citrate along with 252 mg calcium, 100 IU vitamin D and 2 mg zinc therefore supplying primary nutrients to support children’s healthy growth and development. The fruity orange flavor is a hit with the kids, and it’s free from any artificial colors or sweeteners so should be a hit with the parents. Despite the fact this comes in a liquid form which in theory should make it simple to administer, it’s slightly thick in texture therefore you might need to work on a creative way to get the kiddies to accept it. Centrum is a well established brand in the health and nutrition world and doesn’t need any introduction. 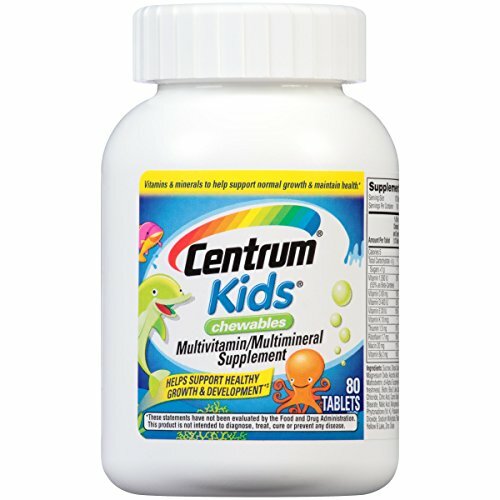 Centrum has produced a universal formula for children over the ageof two. It has a good balance of nutrients including 40 mg magnesium. The formula aims to provide all round support for healthy growth and development of children. This supplement is priced really well which makes it a budget friendly option. Nevertheless this does contain milk, soy and wheat which may not be suitable for all children especially those with allergies. 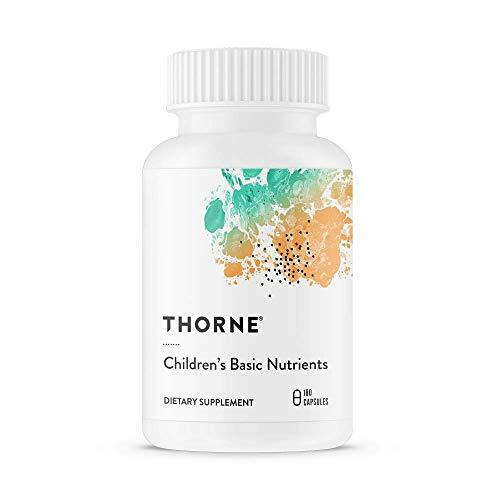 Thorne research offers a basic nutrient supplement which includes 45 mg of magnesium suitable for children from four years of age. All the ingredients are pure, non GMO and free from any artificial preservatives. This will prove beneficial for parents that have difficulties finding a product without any additives. On the other hand, you may have to cut back on the pocket money as the big drawback with this one is the price. These are at the top end of the scale and quite expensive. 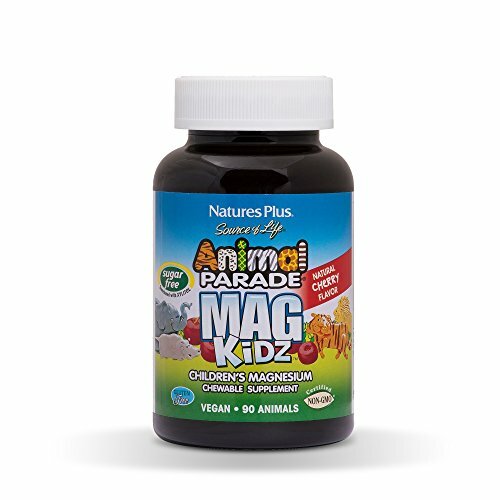 My top choice for the best magnesium supplement for kids would have to go to Natures Plus Animal Parade MagKidz Chewables as it’s simply in a class of its own. This product has a good serving of 100 mg magnesium citrate which is based over two chewables making it adaptable for younger tots too. I really love the novel idea of animal shaped chewables which for me takes the dullness out of nutrition for kids and turns it into fun. For this reason any parent looking to try a magnesium supplement I think this could be a suitable choice.